YH-938BD+ has great new feature that will keep it in the ranks of one of the best soldering iron station. other comparable unit in the world today! 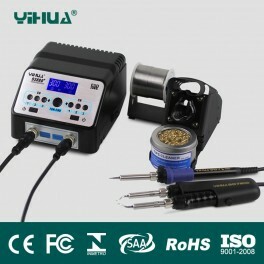 to Fahrenheit" for the soldering iron and hot tweezers with the push of a button. which helps give much more stability, durability and reliability to this unit. hot tweezers in this dual station. of non-use (0 - 99 minutes), which is very convenient and energy save. 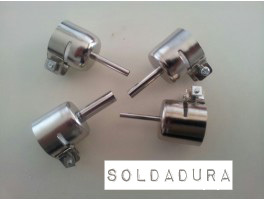 - You will also find an Automatic Shutdown Function (0 - 99 minutes programable). simultaneously or switch off from one to another. 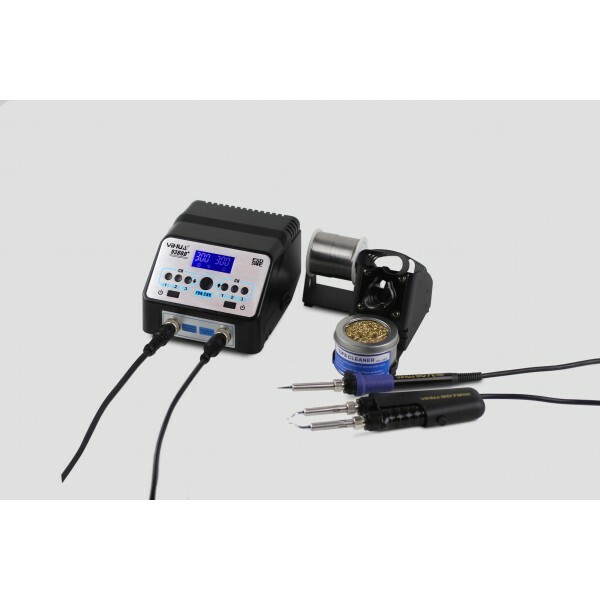 - ESD safe design of soldering iron to protect sensitive components & CE approved . iron holder can layout solder wire,please note and understand,thanks.